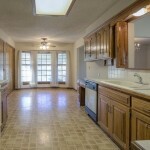 6644 Ballentine Drive: Must See in Shawnee! 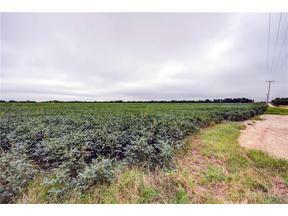 This Shawnee ranch is not short on space! 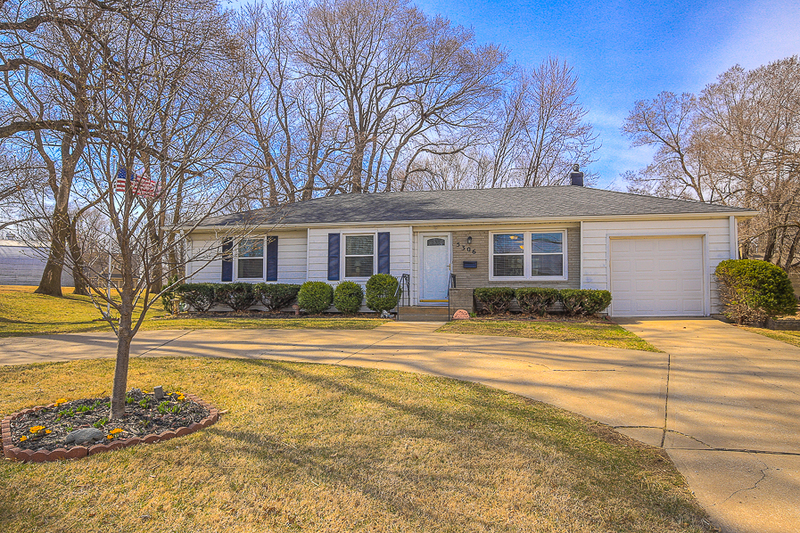 Located at 6644 Ballentine Drive, the 3-bedroom/2.1-bath home is nestled on a corner treed lot in the Melrose Park subdivision. 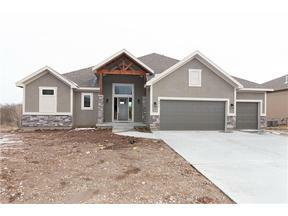 The home boasts a completely finished basement with three non-conforming bedrooms and one of the full baths! The basement also features a fireplace in the living area. Other highlights include hardwood floors throughout, new carpet in the basement, easy-maintenance siding and a fresh coat of interior paint! The large eat-in kitchen opens to a freshly stained deck. The new dishwasher and appliances stay! 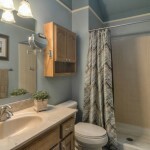 The master offers a half bath – sink and toilet. The home also features a newer roof and gutters with gutter guards! 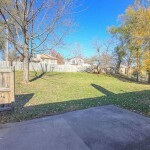 In addition to the beautiful backyard, the home is close to Gum Springs Park for enjoying time outdoors. The nearly 10-acre park offers a playground, swings, soccer fields, baseball/softball fields and a 0.6-mile walking trail. 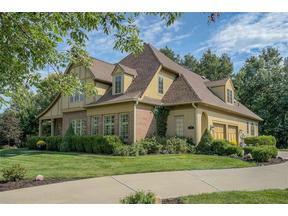 Call Sandy for a tour of this property at 913.522.5486. Please share this with anyone you know who might be looking in the area! 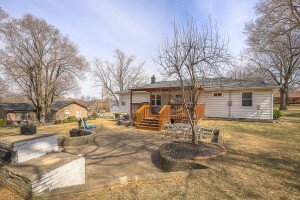 Charming Shawnee Ranch – JUST LISTED! 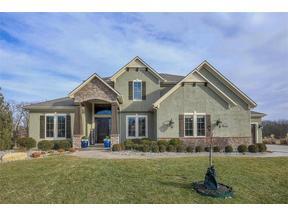 Be among the first to tour our NEW Shawnee ranch home listing at 5306 Nieman Road! 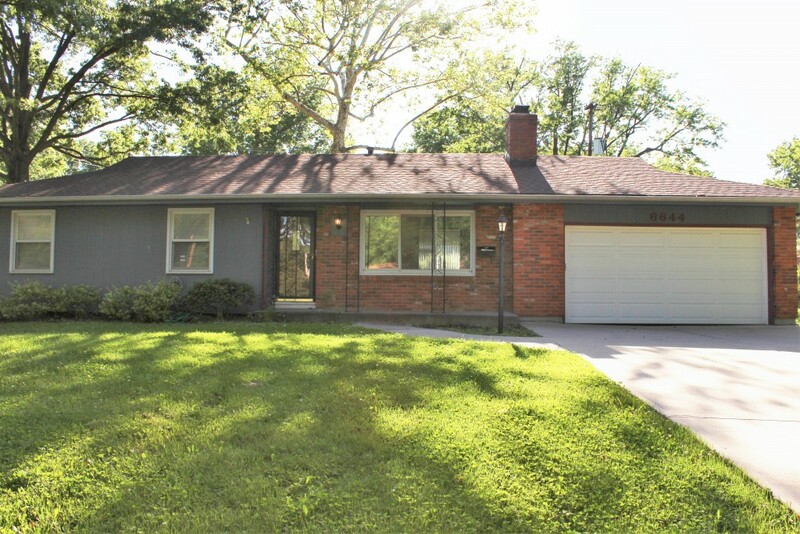 This charming 3-bedroom/1-bath ranch is well maintained and located near popular West Flanders Park. A covered deck and large patio with fire pit are perfect for entertaining family and friends! 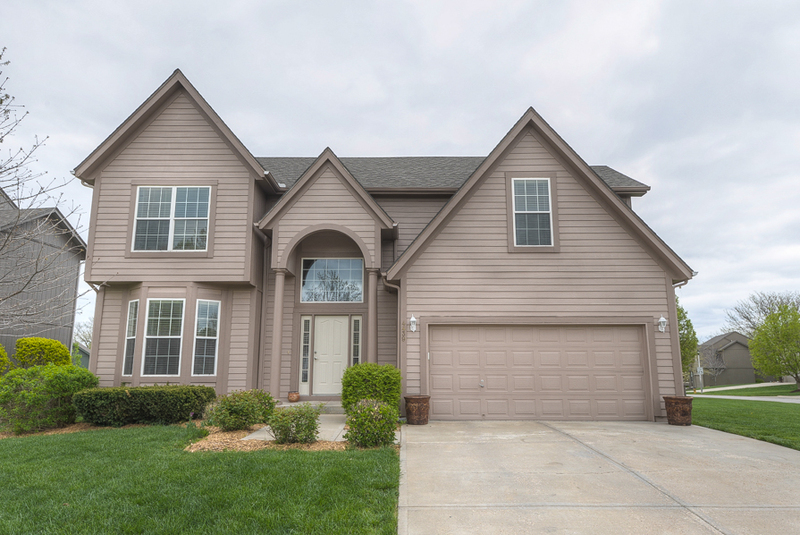 This move-in-ready home features all new windows and a furnace installed in November 2015. Other updates include newer carpet, AC, roof and water heater. 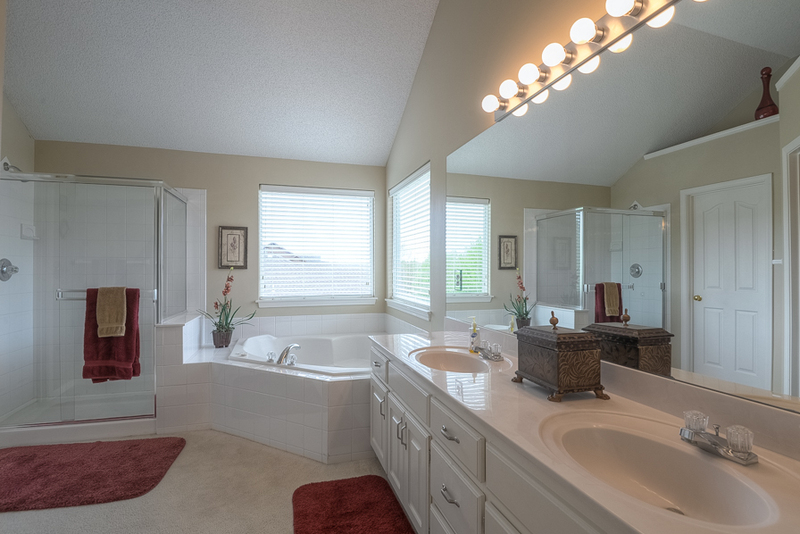 The remodeled bath is light and bright with a custom tile design! 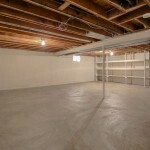 A full concrete basement could be finished for additional living space. 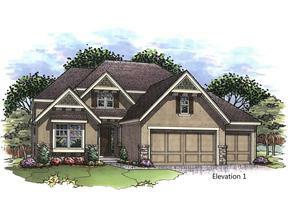 The home offers 200 amp service, steel siding and a tuff shed for storage in the backyard. 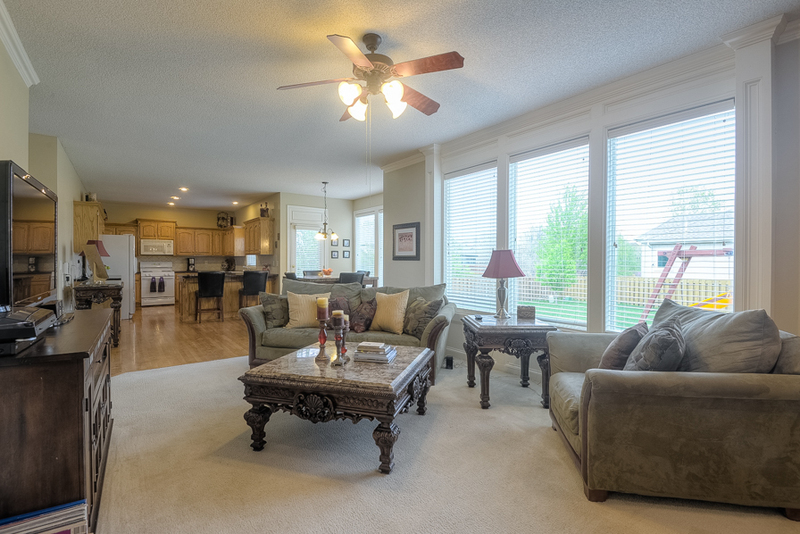 The circular drive and mature trees are ready to welcome you home! Students in the area attend Shawnee Mission Schools, including: Bluejacket-Flint Elementary; Hocker Grover Middle School and Shawnee Mission North High School. 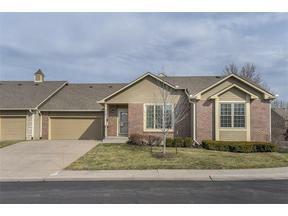 Call Majid to learn more or to schedule a tour today at 913.980.2434! 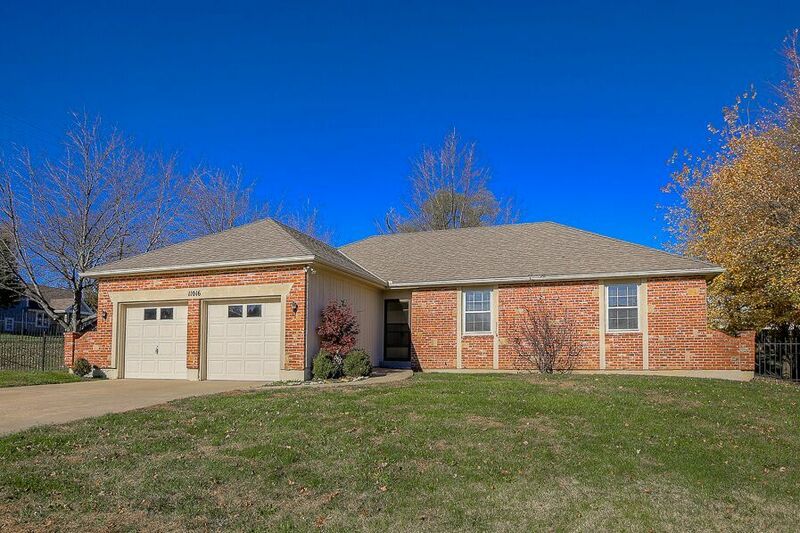 Don’t miss out on this Shawnee ranch opportunity – contact us TODAY to learn about our new listing at 11016 W. 50th Street in Shawnee! 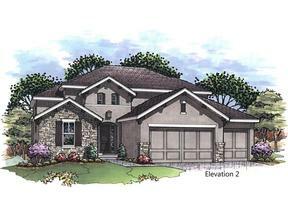 This 3-bedroom, 2-bathroom ranch offers an amazing opportunity at the price point. 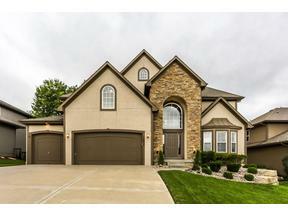 This is a great equity home with a solid structure. 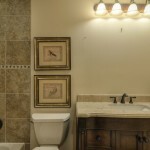 The home offers loads of potential! 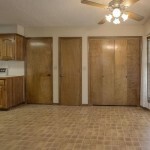 Only a few updates would be needed to showcase the home as a prime rental property or for an owner-occupied location. 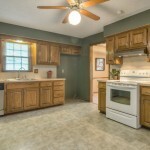 The good-sized kitchen offers an eat-in area, and large windows let in lots of natural light. The vaulted ceiling and beam in the living room add architectural interest, and the siding doors lead to a patio space and large yard enclosed with a wrought iron fence. 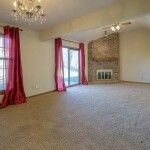 Enjoy winter evenings by the brick fireplace! 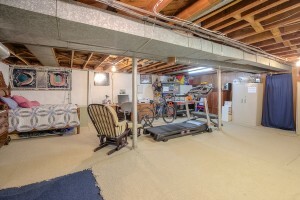 A clean, level basement is ready for your finishing touch. Mature trees surround the home, and fresh interior paint was just completed. 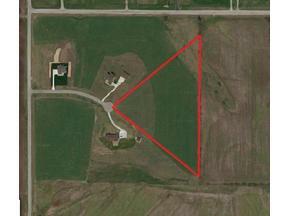 Located near 50th and Nieman Road, the home also offers convenient highway access. Call Majid at 913.980.2434 for additional information or to schedule a tour right away! 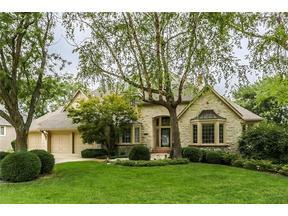 If you appreciate mature trees and greenery is a “must” on your buying list, come tour our NEW listing at 5005 Widmer Street in Shawnee. 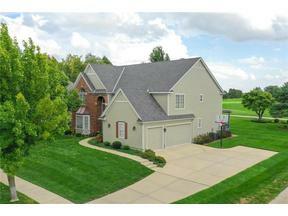 This 4-bedroom, 3-bathroom home sits on a large corner lot and backs to a very treed area. 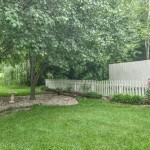 Enjoy the pretty landscaping from the two-tiered deck for relaxing or entertaining. 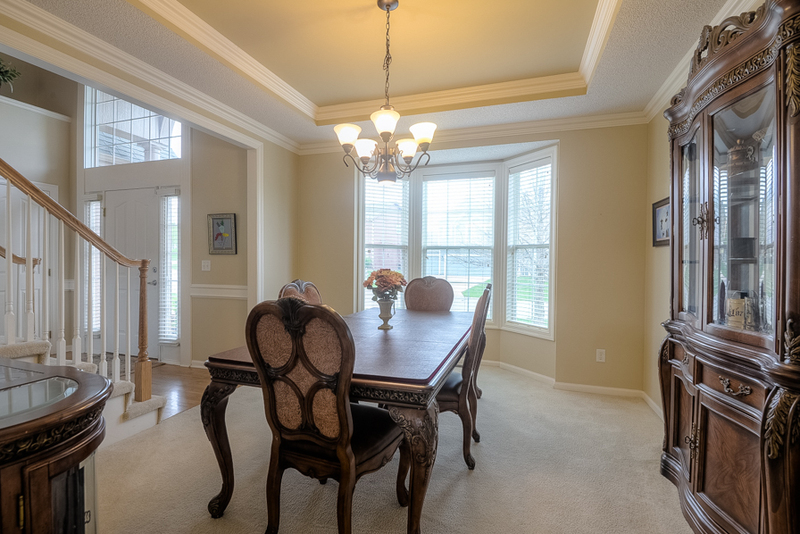 This well-maintained home opens with a formal living room and dining room on entry. 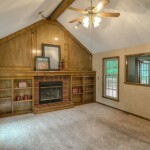 Continue through to the everyday family living room that boast unique details, including an exposed wood beam ceiling and a fireplace flanked with built-in shelves. A pass through window connects the room to the eat-in kitchen. 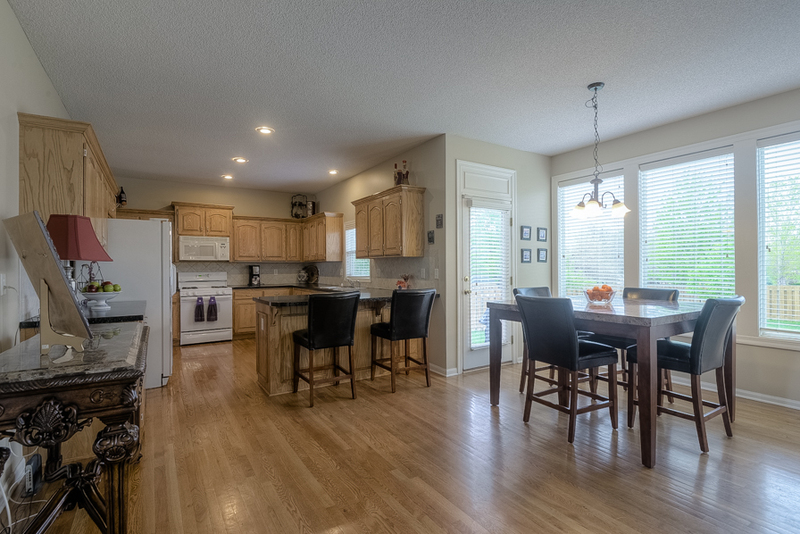 The kitchen features good cabinet storage and deck access, to make serving when entertaining a breeze! 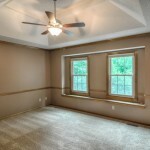 Highlights of the master bedroom include a tray ceiling with fan, a charming window bench and an en suite bath. 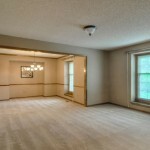 There is potential for a fifth bedroom with an egress window in the basement. 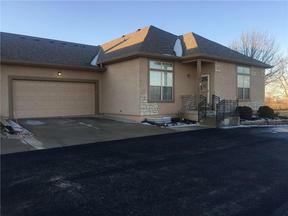 Updates to the home include a newer driveway and windows. 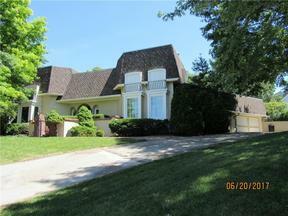 Located in the Sylvan subdivision, the home is convenient to amenities along Shawnee Mission Parkway and Midland Drive. Students in the area attend Shawnee Mission Schools, including: Ray Marsh Elementary; Trailridge Middle School and Shawnee Mission Northwest. If you know anyone looking for a home in the area, please share this property with them. 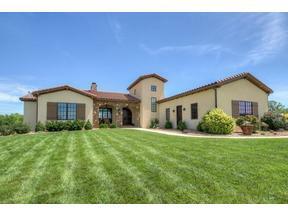 For more information, or to schedule a private tour, call Majid at 913.980.2434. Thank you! 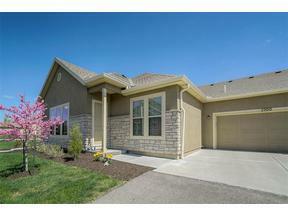 Don’t miss out on this move-in ready Shawnee home! 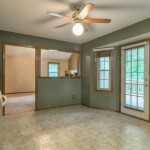 You’ll love the welcoming feeling of the bright entryway! This 4-bedroom, 2 full/1 half-bathroom home features lots of natural light and an open plan between the kitchen and living room. 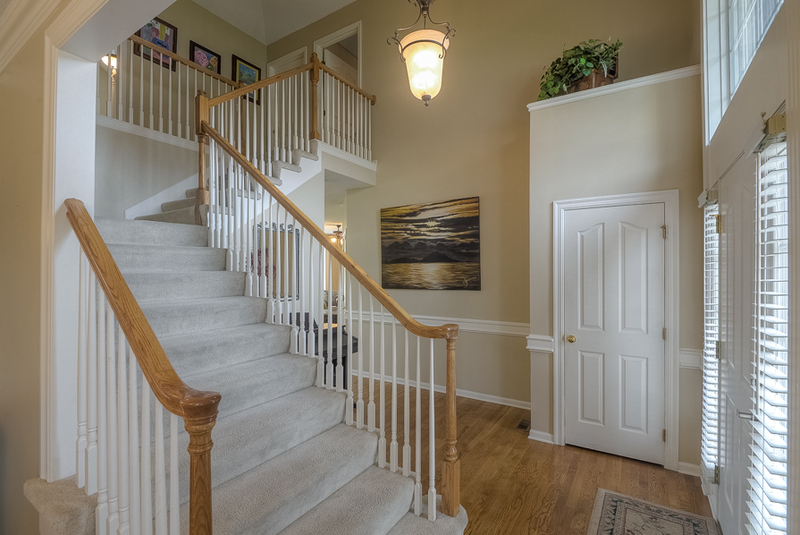 Hardwood floors in the entry and kitchen enhance the flow. 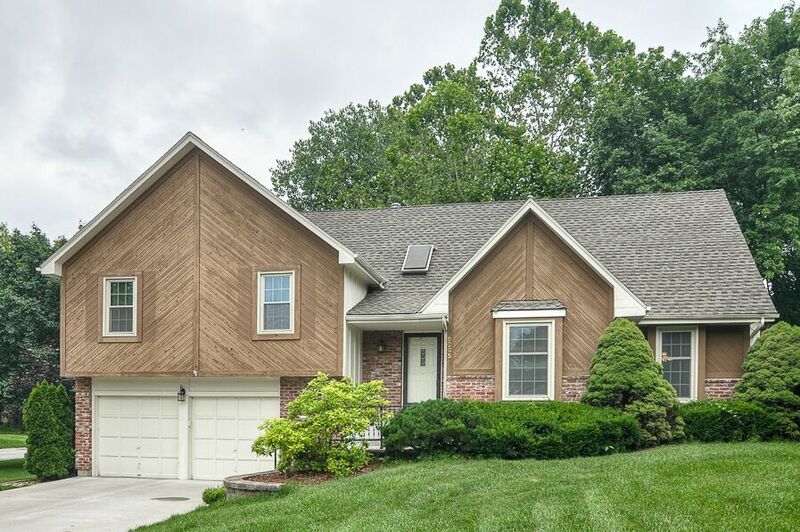 This Greenview Ridge home offers approximately 2,400 square feet of living space. 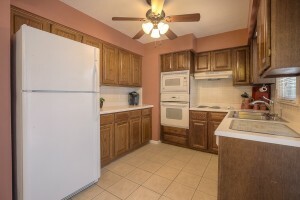 The kitchen features great cabinet and counter space, as well as updated countertops and backsplash. 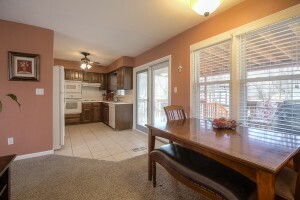 The eat-in kitchen also has convenient access to the back patio – perfect for summer BBQs! 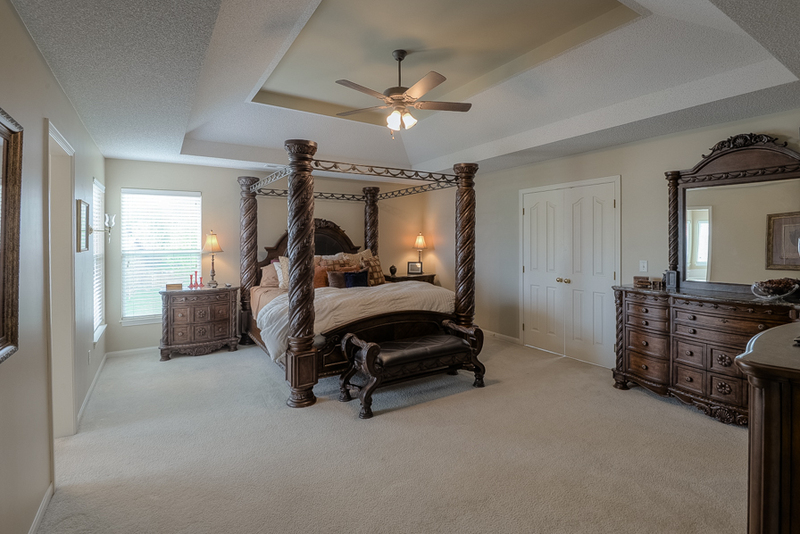 Unique details in the master suite include a tray ceiling with fan, as well as two walk-in closets! 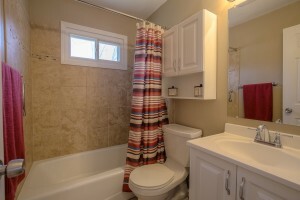 The ensuite bathroom offers double vanities, and a separate shower and bath. New interior paint was added throughout the house in April. 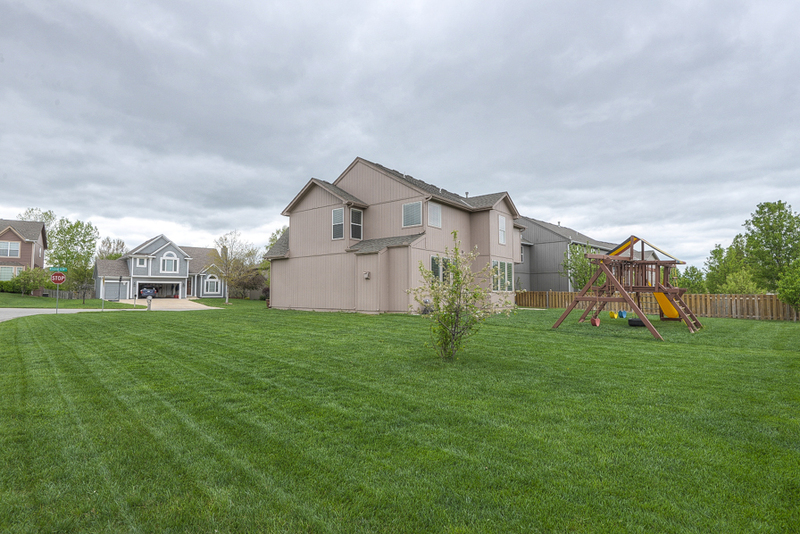 Situated in a cul-de-sac on a corner lot, this home features a nice yard with sprinkler system. 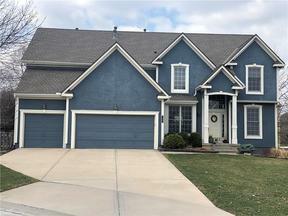 The home is located within the DeSoto School District, and residents attend Riverview Elementary, Mill Creek Middle School and Mill Valley High School. 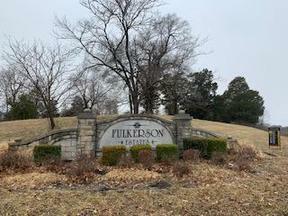 Neighborhood amenities include a pool, tennis courts and park play area! 3 p.m. 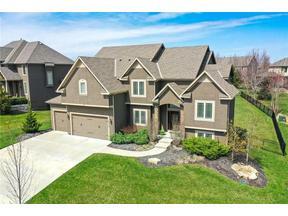 If that doesn’t work for your schedule, please call me at (913) 980-2434 to schedule a separate showing. Have a great weekend! !